All Blue Ridge homes currently listed for sale in Blue Ridge as of 04/19/2019 are shown below. You can change the search criteria at any time by pressing the 'Change Search' button below. If you have any questions or you would like more information about any Blue Ridge homes for sale or other Blue Ridge real estate, please contact us and one of our knowledgeable Blue Ridge REALTORS® would be pleased to assist you. "Incredible custom home with all the bells and whistles. This one of a kind property has it all. Granite Counters, unbelievable cabinets, separate mother-in-law suite above the garage, party barn with full bath, water, and electricity. This palatial home affords incredible views of the surrounding area. The large implement metal barn could be converted to a horse facility. 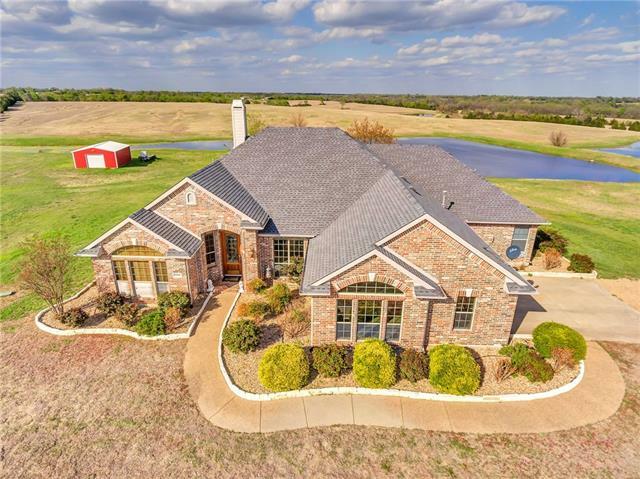 The home is perfect for entertaining with it's open floor plan, incredible pool and patio area you can enjoy country livin"
"157 Acre Ranch.Gorgeous Lovingly Cared for. A custom built home w stone,brick ext, concrete patios on three sides Gated entrance. Long granite rock drive w view of 16' deep fishing lake from your front yard.6 ponds,3 steel barns,30x40,80x60 and 30x60. Running Creek.Formal Dining and Living. 2nd living w gas log FP. 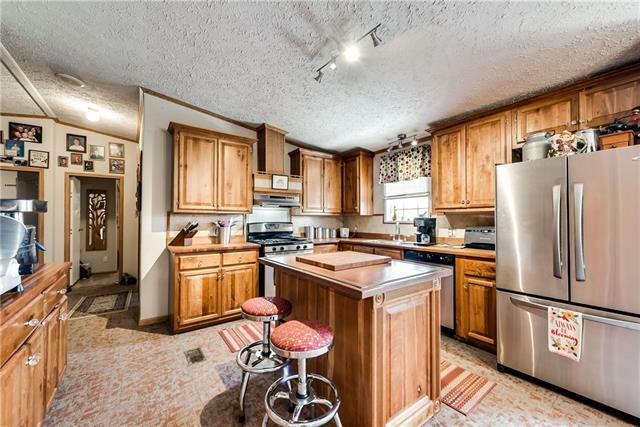 Gourmet kitchen has island,giant breakfast bar and lots of granite c tops. cooktop is plumbed for gas.Under and over lighting at 42 in custom cabinets.Split bedrm plan. Large Mstr bdr"
"44.6 ACRES FARM AND RANCH! Build the home you've always dreamed of and have your own getaway on this gorgeous property! 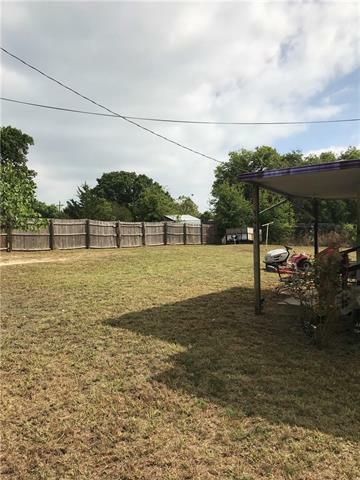 Mobile home has 4 bedrooms and 3 baths, custom cherry wood cabinets, a deck that over looks the ponds, a gas fireplace, 2 fully stocked ponds totaling 7 acres, 5 Metal buildings, and fencing that goes all around the property. All metal buildings have electric including one with 3-phase electricity. See the documents section for a full list of each buildings features. Ask for a "
"Private country living at its finest. You have no neighbors in sight and complete privacy. Enjoy this recently repainted house with great living areas. There are great ponds and rolling hills within view of your back patio. This property is one of a kind with nothing else like it around. The kitchen in this house is a great entertainers kitchen where you can entertain for hours. The layout of the home is wonderfully spread out so the family can all have their own space as well." "If you have ever wanted a little land and a top tier home - this is it! Absolutely a must see! 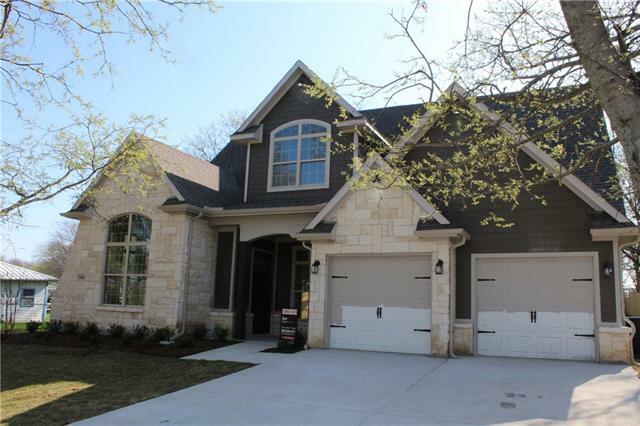 This beautiful 4 bedroom 3.5 bath full is upgraded to the max! This builder spared no expense. 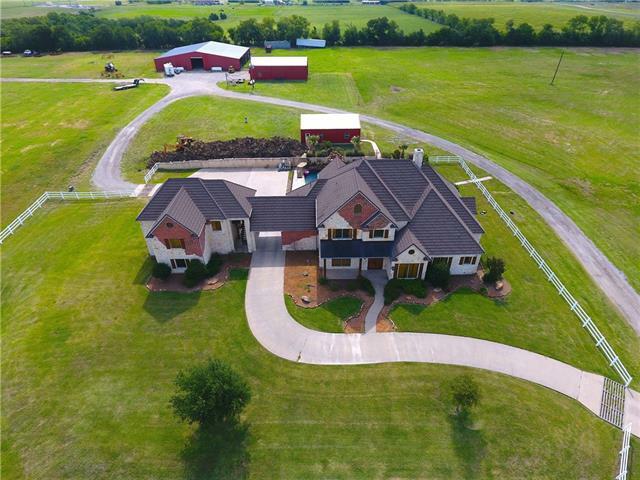 This beautiful home sits on just under over 2.5 acres! NO HOA! Home is ready to move in. 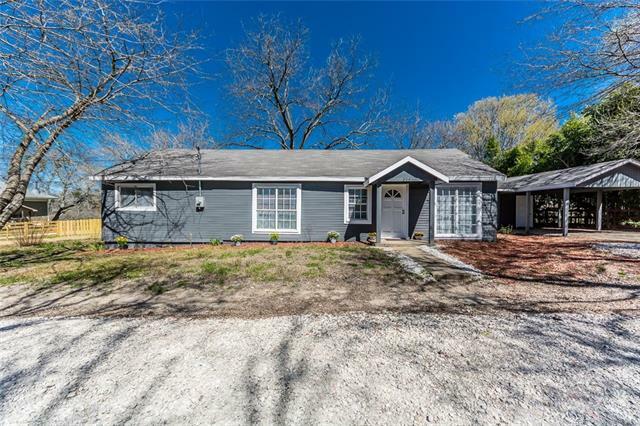 Some upgrades include: 22 Sear Lennox HVAC, energy efficient spray foam insulation, wired for security inside and out, extra large driveway for parking, oversized walk in master shower, upstairs can be made into 2 or 3 mo"
"Stunning Like New Home! 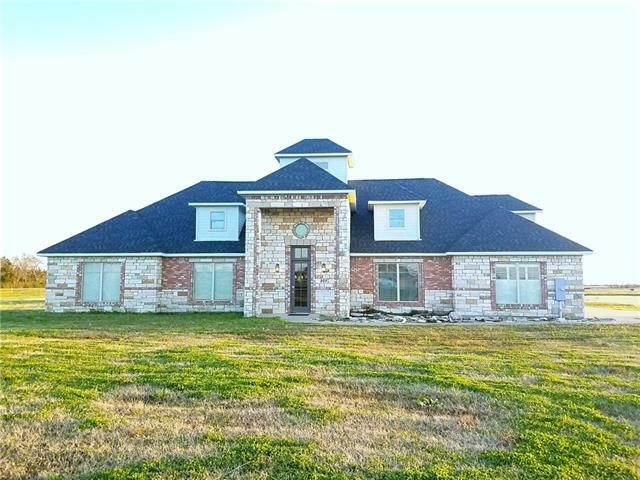 This 3481 sqft home has 4 bedrooms,3.5 baths,game room and media room! 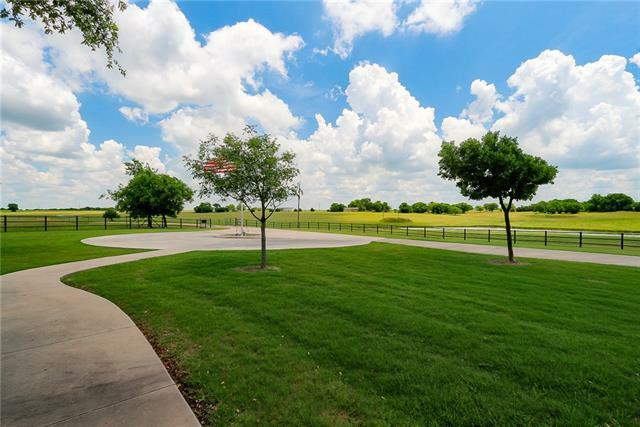 Come home to a serene 6.91 acre dream set in a secluded neighborhood, with stocked private pond, and 130+ acres of preserve with jogging trails. Blue Ridge is located off Hwy 78, South of 5 North of 380 so you are close enough to commute, but far enough away to escape. 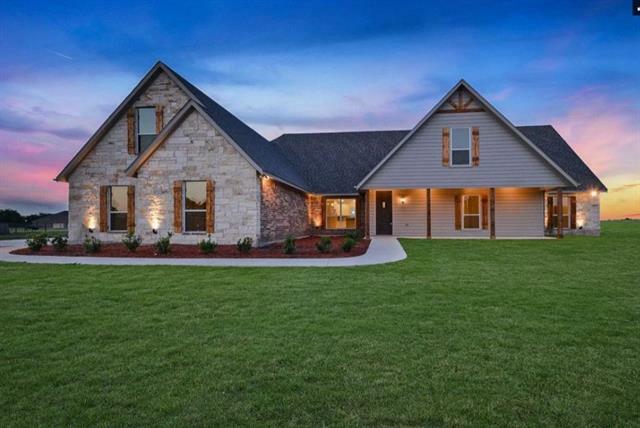 This custom StoneHollowHome is outfitted with energy efficient features, hand scraped hardwoods, custom cabinets, granite counters, and"
"*NEWLY RENOVATED* New flooring in entire home. Custom wood cabinets. All new appliances. Extremely generous pantry. Re-designed floor plan with new staircase leading up to a spacious loft overlooking the downstairs. Oversized bedroom with own private bathroom upstairs. 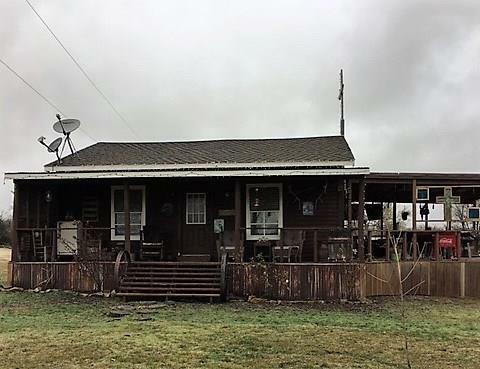 Over 2 acres of property with an added out-building with power and plumbing. An attached barn for horse or storage, which is not an issue in this gorgeous home. All bedrooms have multiple closets. Jack N Jill bath with dual walk-i"
"This gorgeous home welcomes you with hand scraped hardwood floors. The living room opens into a fabulous kitchen that features a large breakfast bar, granite countertops,and double oven. Office in the front offers much privacy. Large area upstairs that can be used as a game room or second living room. There is a 100 + acre private nature preserve with walking trails, picnic areas and ATV trails for the home owners." "Peaceful and unmatched Tranquility. Country living on 2 acres ! Spacious Floor Plan with Master bedroom + en suite Master Bathroom on first floor. Beautiful Hand Scraped Hardwood Floors. 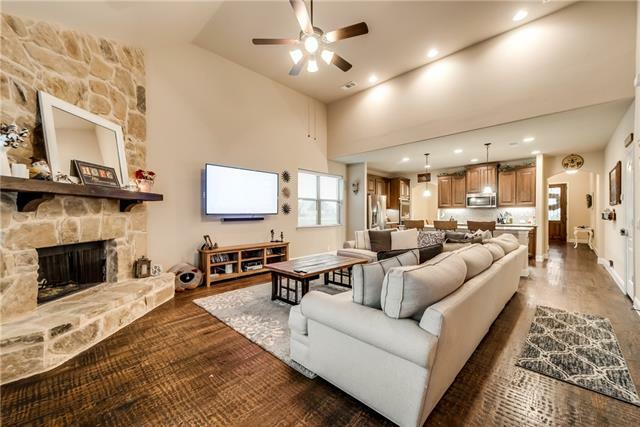 The living room opens into a gorgeous kitchen that features a large breakfast bar, granite countertops,and double oven.Gorgeous stone fireplace in vaulted living room. Office in the front offers desirable privacy. Large area upstairs that can be used as a game room with three more bedrooms. 3 Car garage ! 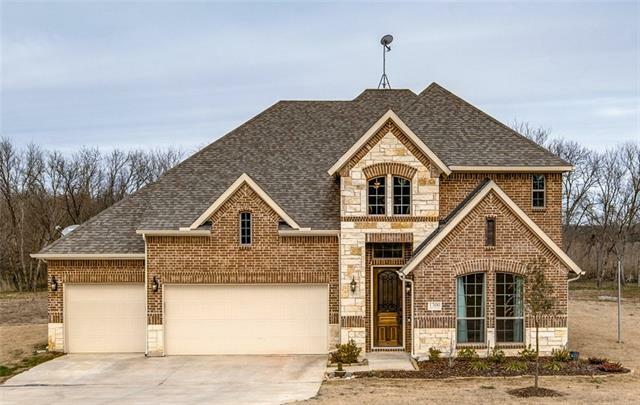 Very "
"Beautiful new home in historic downtown Blue Ridge just north of McKinney and east of Melissa priced at 1.33 sqft with all the bells and whistles. Featuring 2 car garage with shop area, covered front porch with oversize covered back porch. Mature trees, full landscaped with full sprinkler system. Huge backyard with 6 foot privacy fence. Cathedral raised ceiling in family room with cozy wood burning fireplace. Granite kitchen counter tops, Frigidaire stainless steel appliances, 42 inch raised pan"
"Ready to make a break from big city living? This is the place. Checks the boxes for acreage and a shop. 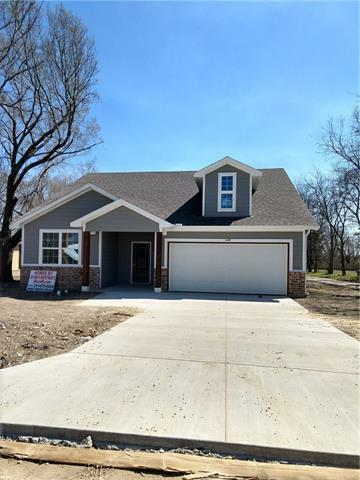 2016 Tilson build with 3 bedrooms, 2 baths. Large eat in kitchen with breakfast bar, granite and ss appliances. Wood burning fireplace. Split bedrooms add privacy. Jetted tubs in Master bath. No city taxes! 30x24 shop has electricity and a 20 ft carport-parking for all your vehicles and more. New back deck is covered and includes tv and mount. Ready for summer entertaining! Storage building s"
"Beautiful newly constructed home with over sized front porch. Open concept with great colors. Buyer will get budget to pick appliances. Dual master sinks. Go check this home out. Home is still being finished out." "WELCOME TO THE COUNTRY and RELAX!! 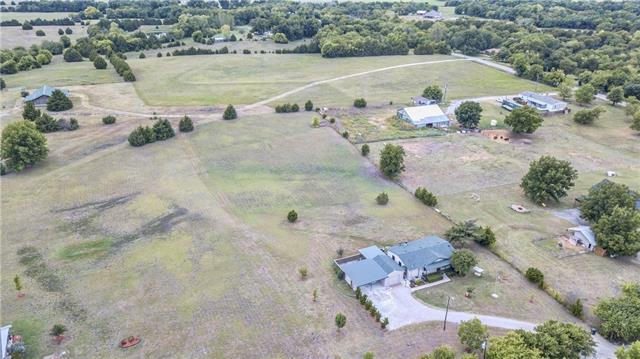 10 beautiful Ag exempt acres, with mix of pasture and trees,including pecan.Property is fully fenced with small animal wire fence. 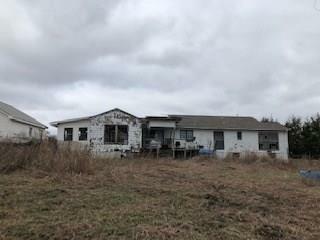 Single wide mobile home, large craft workshop, chain link dog or small animal kennels, sheds and old barn that would be beautiful restored or used for reclaimed lumber. Attached to the 3 bedroom, 2 bath mobile home is a huge covered porch for wonderful outdoor living. 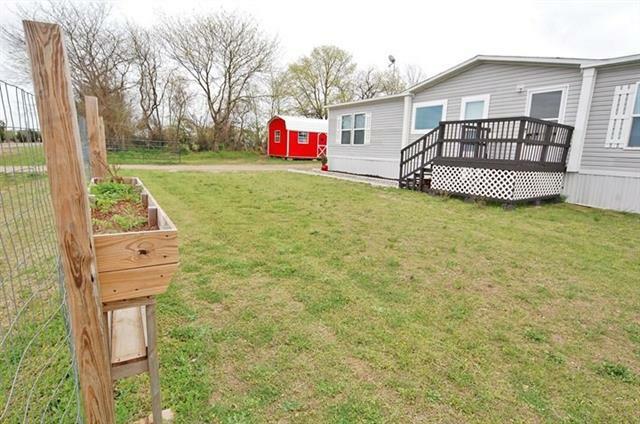 Creatively decorated raised garden beds and fruit orchard include"
"Welcome to this ONE OF A KIND TWENTY THREE ACRE RANCH! Matured trees, beautiful landscaping, two small ponds, and not to mention the beautiful deer that run across as you're drinking your morning coffee. This property offers the best peace money can buy! Two barn stables, HUGE 2 car detached garage and lets not forget the property is already FENCED!!! Soooooo what are you waiting for? Load the truck and bring your cattle and horses!!!! The home has been striped down to the studs foundation has a"
"Now is your chance to live in the country. With this home you get 4 Bedrooms, 2 Full Baths and 2 Living areas. 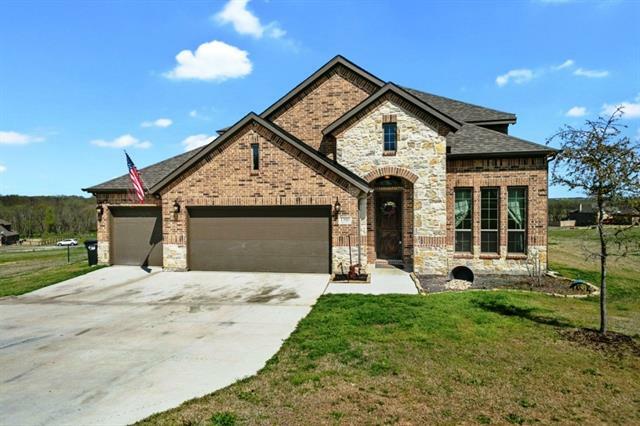 The home is spacious with an open floor plan that allows for lots of room for entertaining. You can take the party outside also because this home sits on a little over 1 acre. Makes for great cookouts, picnics, bomb fires and playing with all the animals your going to buy! Don't worry about where your going to put them you can use the Big Red Storage Building until you build a new barn." "Wood Siding exterior with D log pine interior home with 9' walls. Home has the cabin look and feel with an open floorplan. Loft above bathroom makes a great place for the kids to sleep. The floors are 1x8 lap n gap knotty pine. Home features a 20 x 24 covered deck which is a great entertaining space along with a 8x28 covered front porch which is the perfect place for your rocker and relaxing overlooking the pasture area with creek and trees. 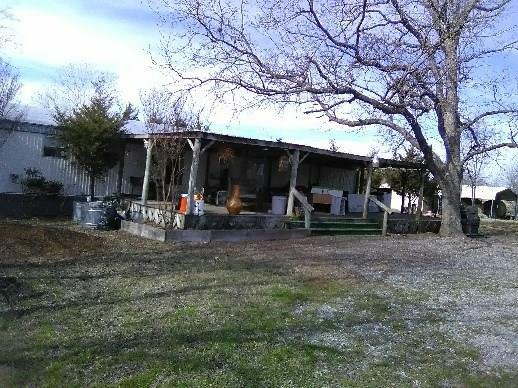 Property also has a storage shed with a chicken coop a"
"ASK ABOUT SPECIAL FlNANCING ON THIS BEAUTIFUL 2 BR 2 full bath plus office mobile home on over 2 ACRES of land! Open floor plan with spacious living room, kitchen with stainless steel appliances, backsplash, and plenty of cabinet space. Property has carpet, laminate wood floors, and tile in wet areas. Covered deck great for entertaining! 1 car garage and 2 carport spaces. MUST SEE!" "Cute Fully Remodeled Cottage. This 3 bedroom 2 full bath home in down town Blue Ridge has amazing value at such a low price. Hard wood laminate throughout, 2 car carport, new appliances and a massive master suite. Dont miss out on this home!" 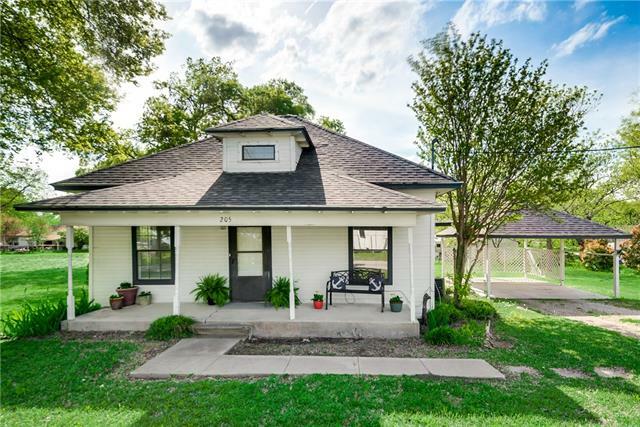 "This move-in ready home would make a great rental or starter home. It is located within walking distance to downtown Blue Ridge and Blue Ridge Elementary school. It has previously rented for $900 a month, but is currently vacant. Checkout this affordable property before it's too late!" "Investors take a look at this property! It would make a great rental or a perfect platform to build that flip home. Priced to move with room to talk. The home is an older single wide manufactured home that is currently rented out. Justin Garner Real Estate"